Common 3 core amp cable for use connecting 1 speed pumps, blowers or ozone units to Balboa spa packs. Pin configuration to fit all GS and GL spa packs. 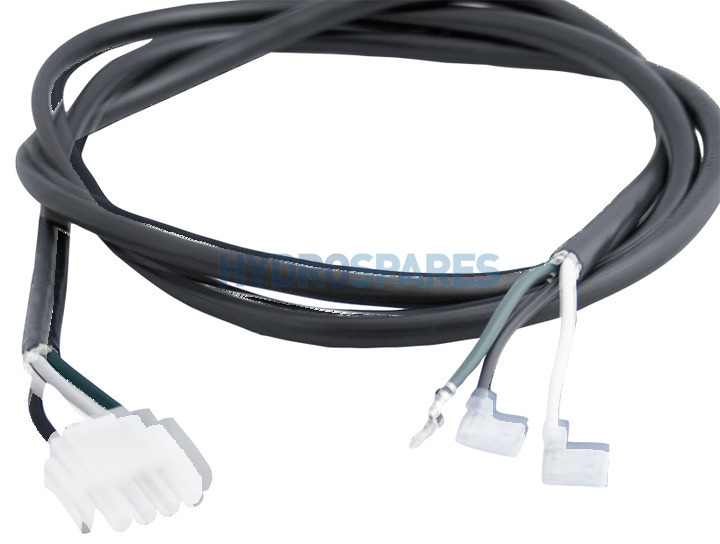 You may find that this cable works fine on other spa packs as well.